Have You Started Planning Your Personal & Corporate Gifts for this Christmas? Christmas in July started us thinking about the real Christmas that’s coming up in just 5 months. 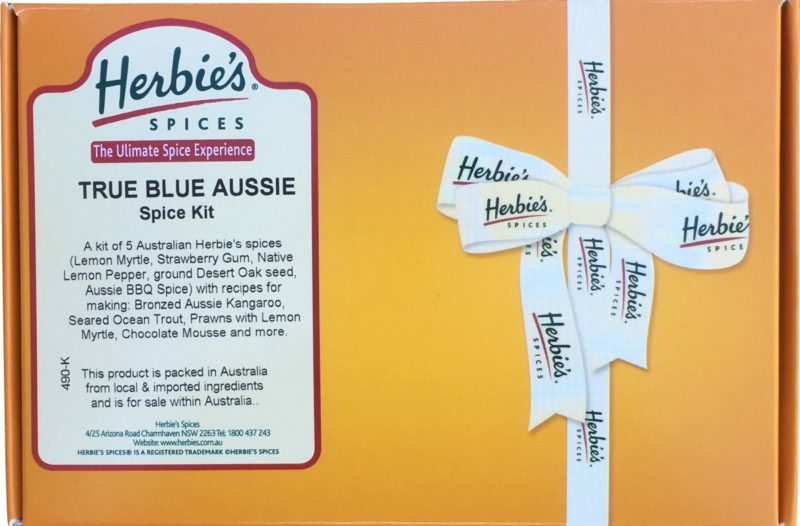 Herbie’s Spices spice kits make the ideal corporate gift, and now is the time to start planning what to give to friends, clients and customers. 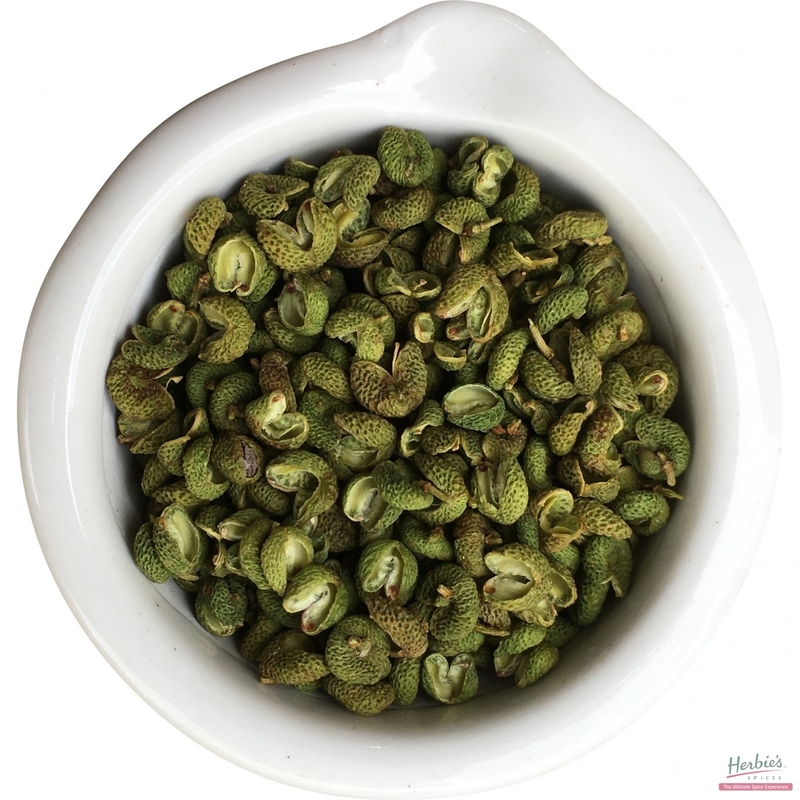 Each kit contains a selection of herbs and spices and spice blends, plus recipes for making tasty, easy to prepare meals. Simply click on the kit name for more details. 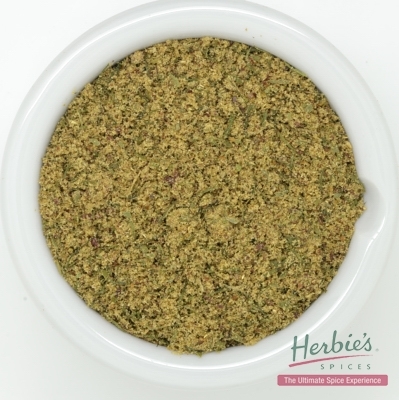 Herbie’s Spices DELUXE KITS are an option for special people and special occasions. simply the best: for the accomplished cook, the finest ingredients to elevate good cooking to greatness. Contains: sweet Hungarian paprika, piment d’espelette, super grade black peppercorns, Kashmiri saffron, vanilla bean powder, Super Ras el Hanout. In a regal purple box, $50.00. *Prices listed do not include packing and postage, which will vary depending on the number of kits ordered and the shipping address selected.